And it's on Long Island, not in it. We here on Long Island are proud of many things, and it’s not just our beautiful sunsets or The Hamptons. 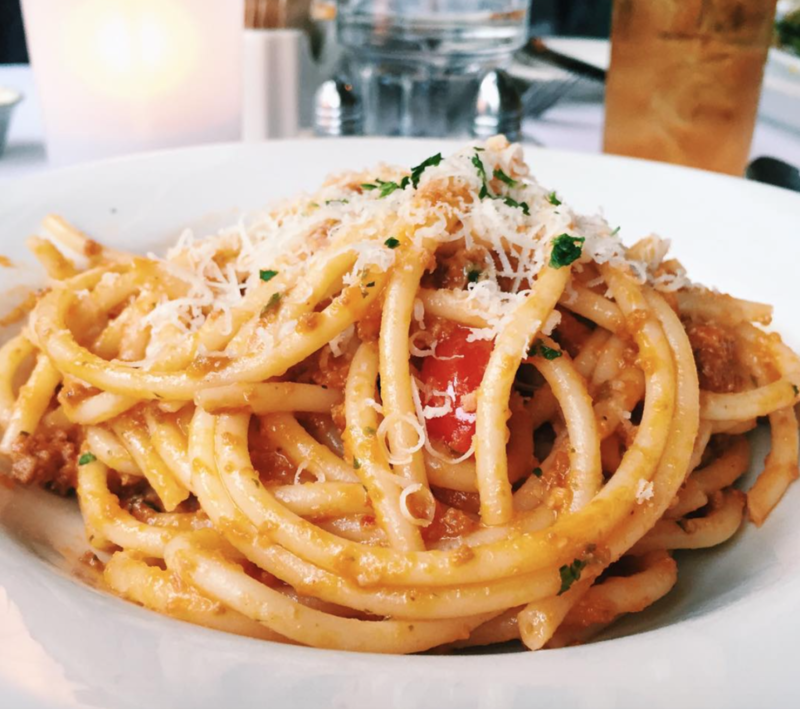 We have unreal food—so unreal that taking a trip to NYC may not even be worth it. 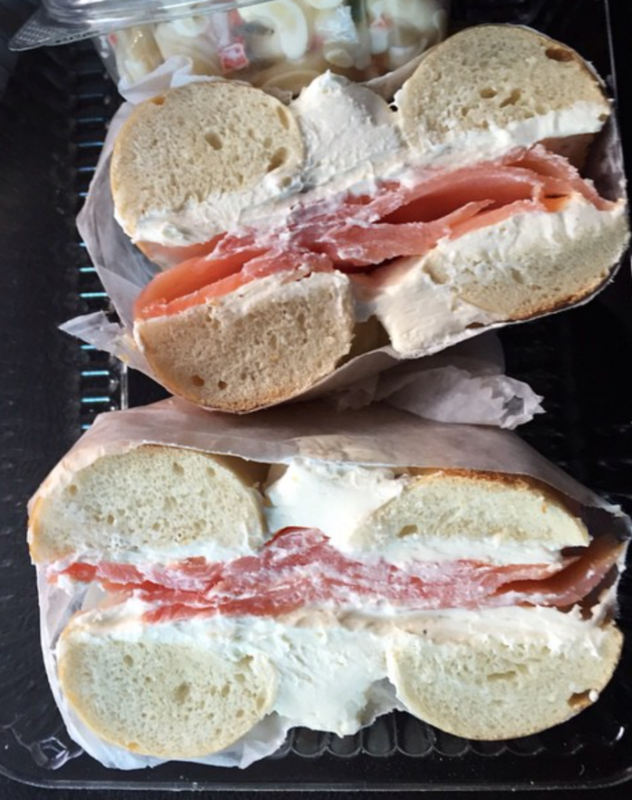 Whether it’s fro-yo or sushi, bagels or pizza, Long Island is full of amazing eats that are delicious and Insta-worthy alike. Below is a list of items that everyone who lives on or visits Long Island must try (don’t worry, you can thank me later). 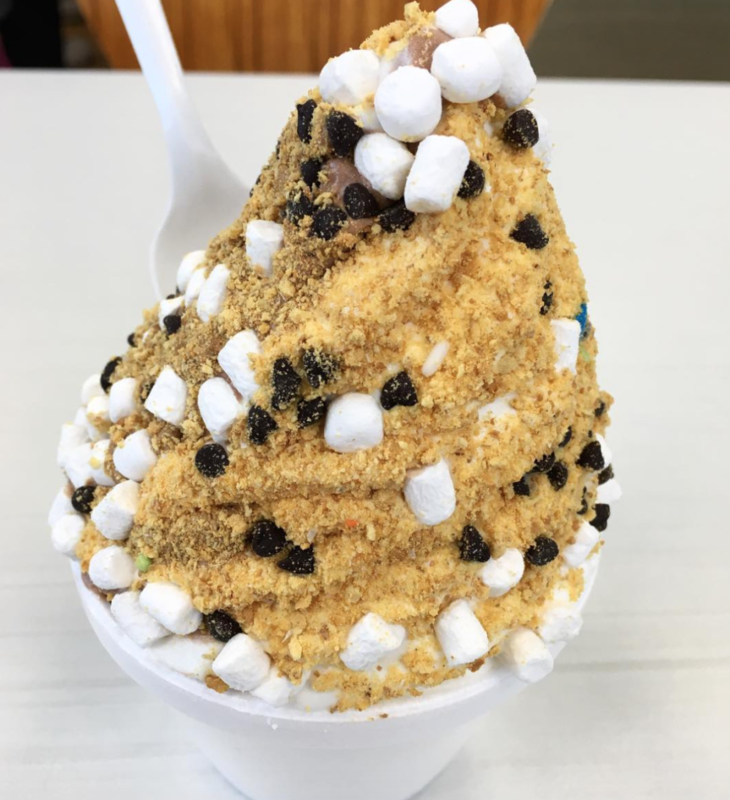 Yogurt & Such is probably the largest foodie tourist attraction to the Island. Just ask any basic white girl who goes weekly to get a chocolate-vanilla swirl with unlimited toppings (cough, cough…me). I mean, come on. We are Long Island. We are bagels. 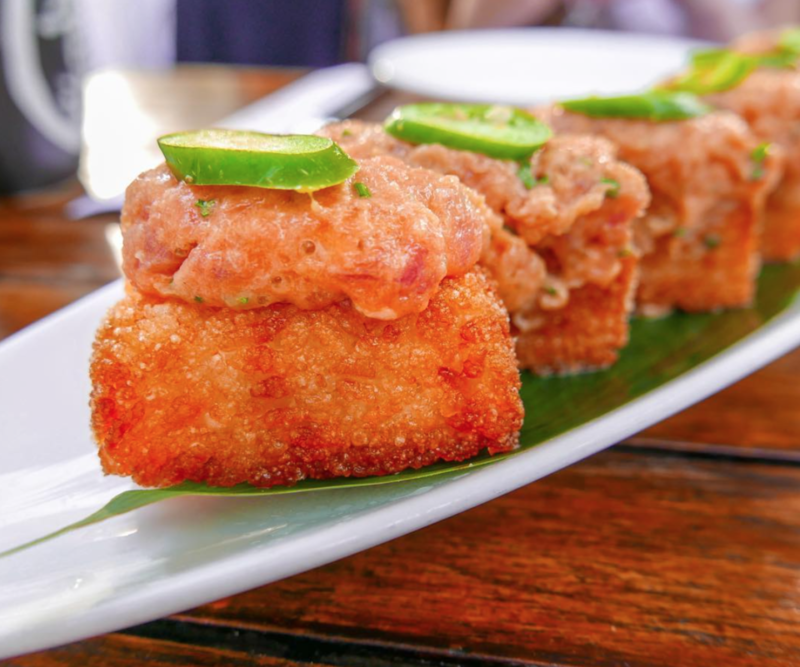 One does not go to Toku and not order spicy tuna on crispy rice. It’s just not how life works. 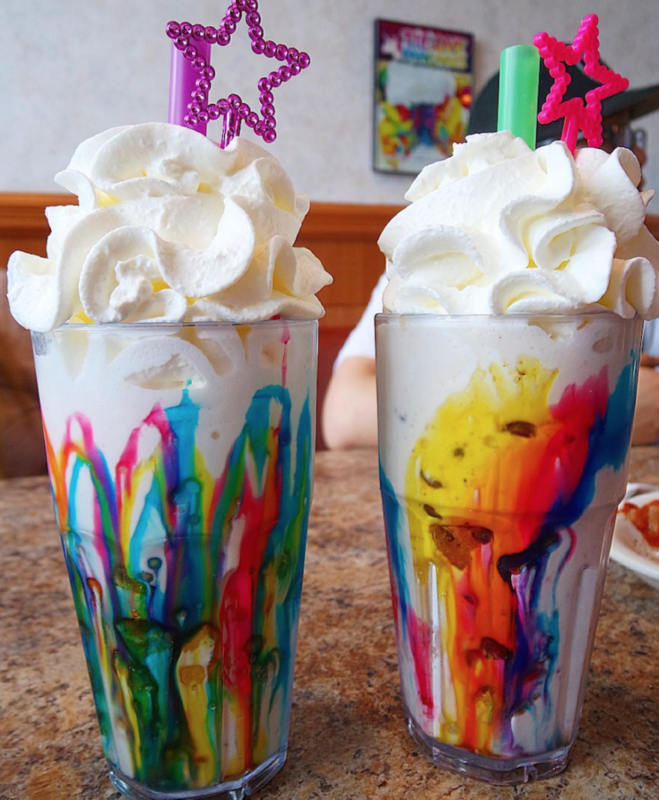 Spend a day at the beach and stop by Diner by the Sea to get these outrageous milkshakes. Black Tap who? 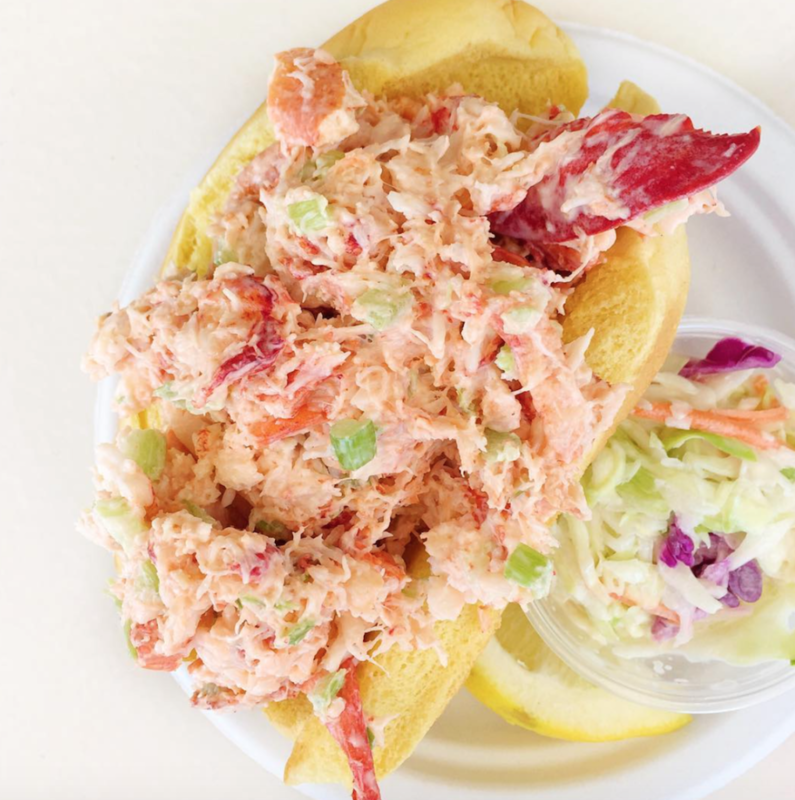 We may not be considered part of New England, but that still doesn’t mean we can’t make a damn tasty lobster roll. Forget the sushi pizza and the sushi burger—the sushi slider is way Long Island does it. 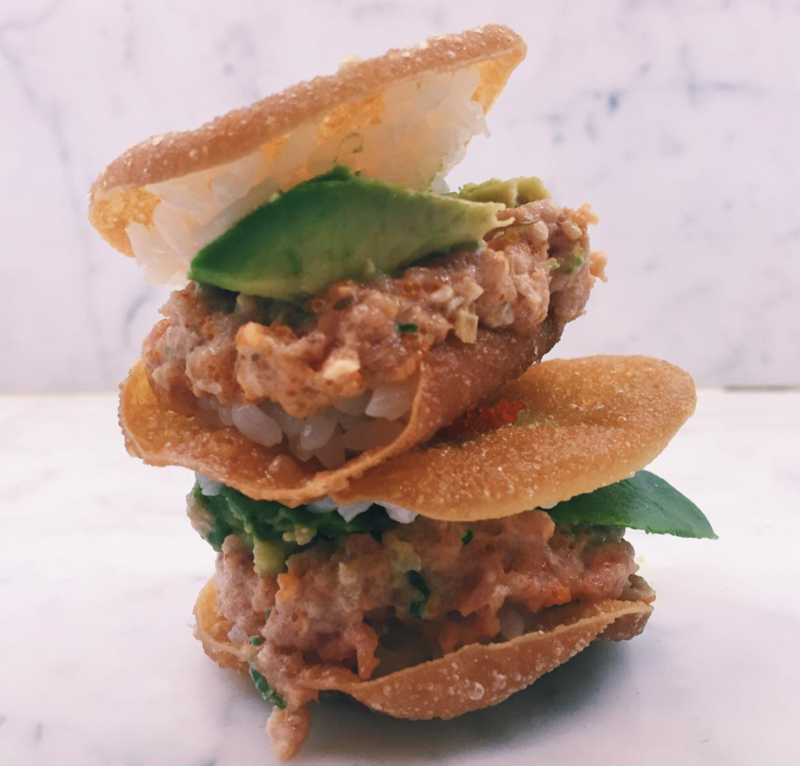 Sushi rice and spicy tuna sandwiched between two wonton crackers? Yes, please. 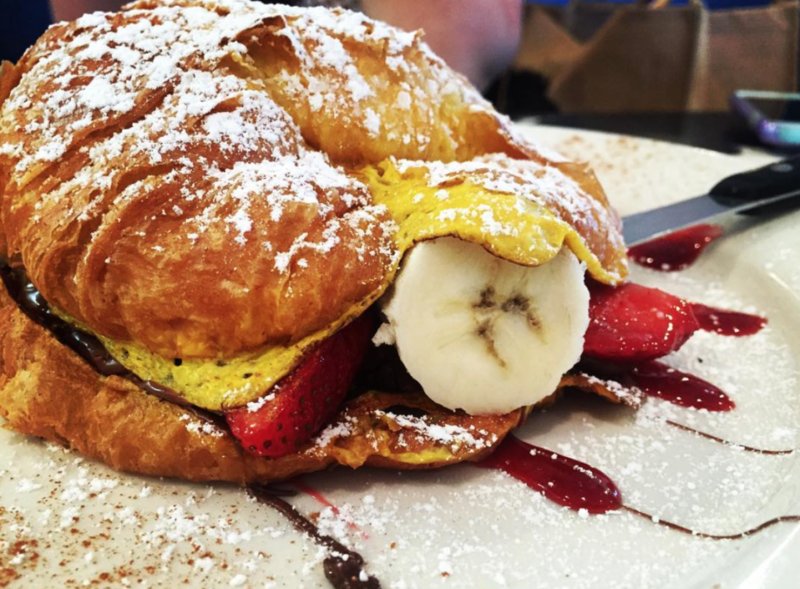 Oh, and it’s stuffed with Nutella, bananas, and strawberries. Yeah. 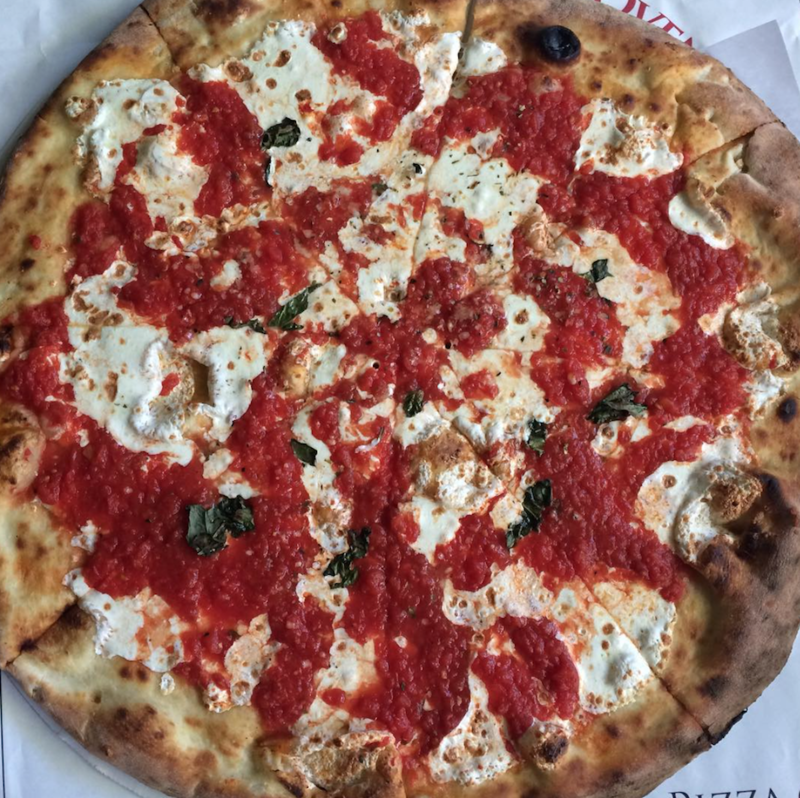 You have not tasted pizza until you’ve tasted Salvatore’s. #SpoonTip: Get extra garlic bread and dip it in the greek salad dressing when you’re there. 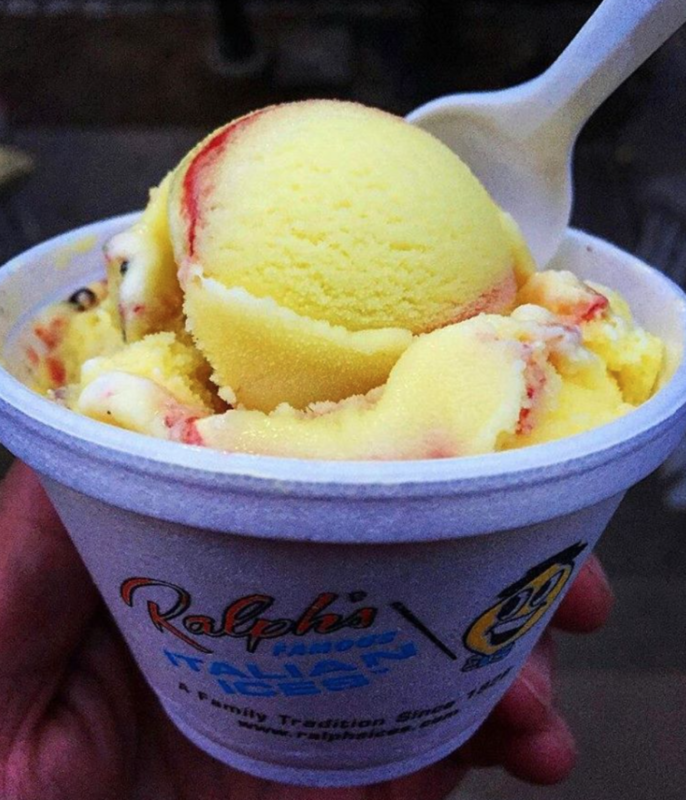 Summer = Ralph’s. I mean literally, you (unfortunately) can’t get it any other time of the year. 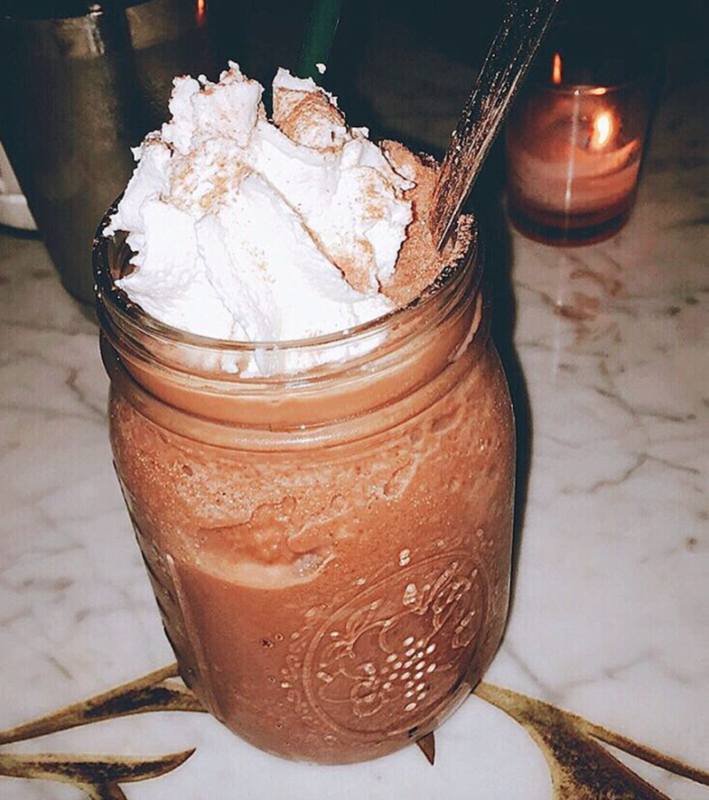 Who needs Serendipity when you have The Witches Brew? Not to mention the other decadent, chocolatey desserts that are available and so worth the calories. 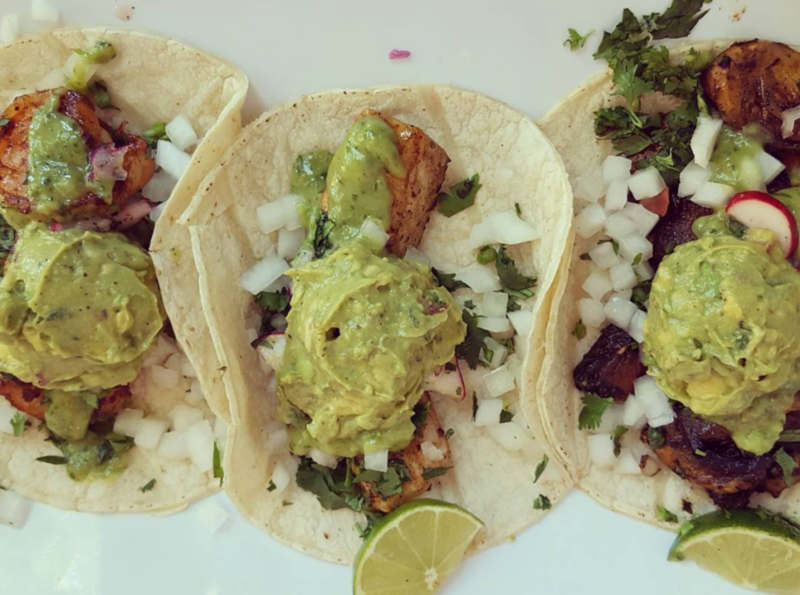 Taco Tuesday can be everyday at Luncharitos. And honestly, we kinda want it to be that way. 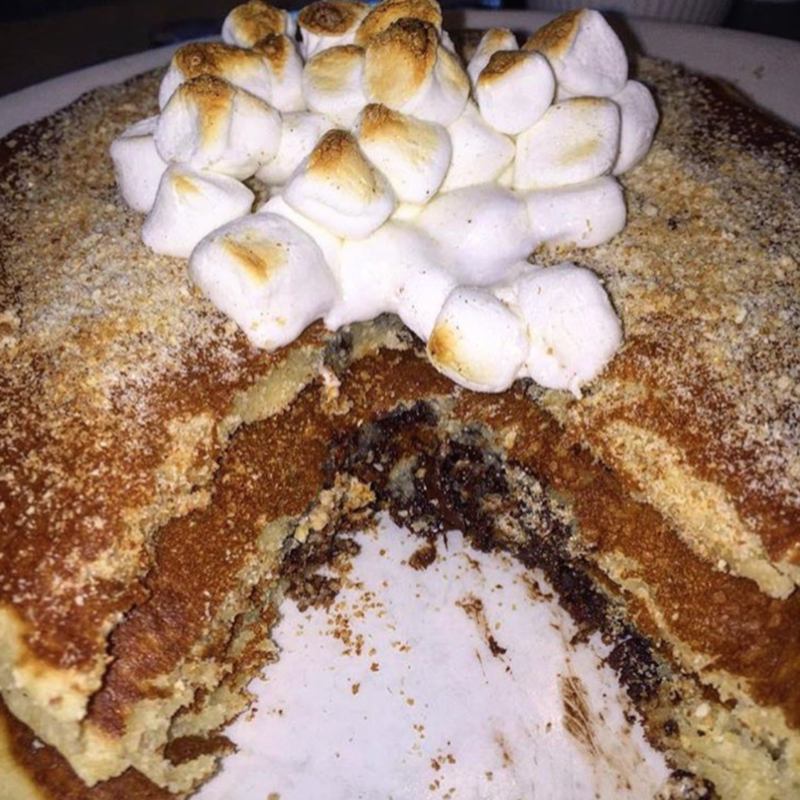 We always want s’more of these pancakes (bet you’ve never heard that s’more pun before). 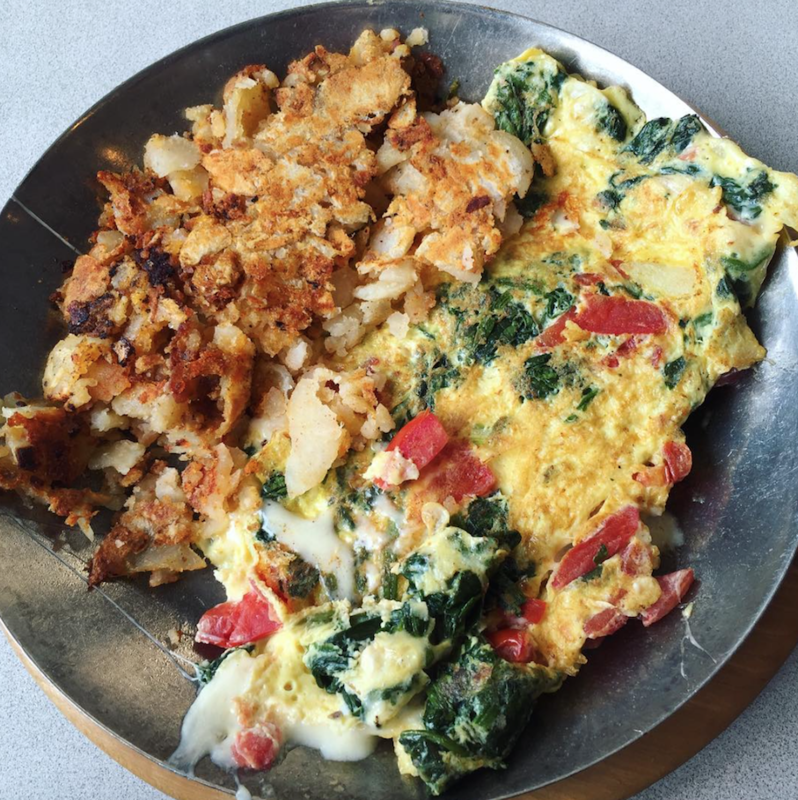 Omelets + hashbrowns = a match made in heaven. Thomas’s Diner does it right. 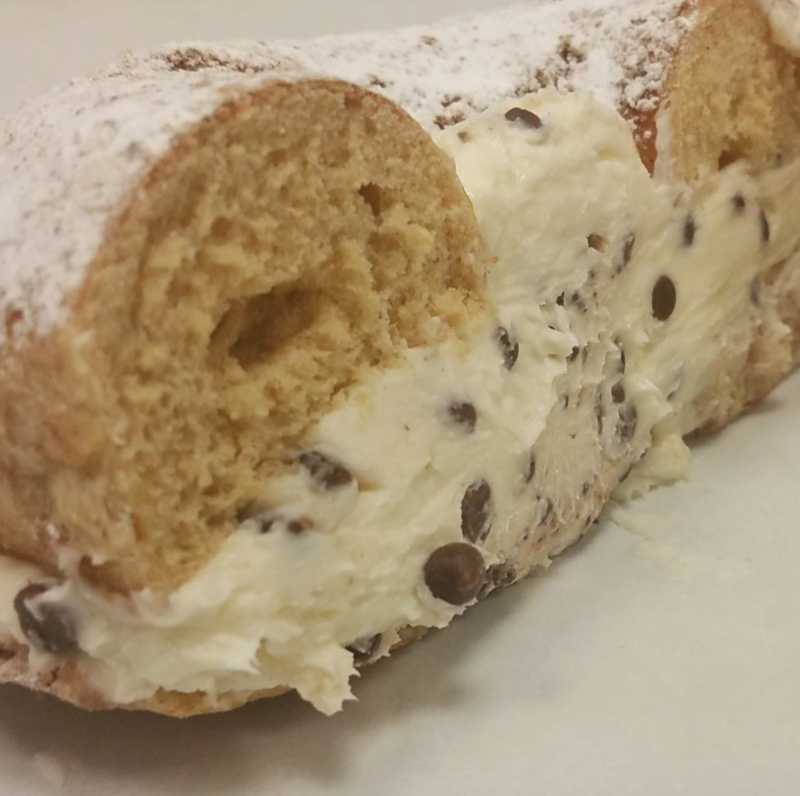 With cream cheese flavors like Oreo, chocolate chip, twix, and birthday cake and bagel flavors like French toast and rainbow, breakfast can be dessert everyday. Do you see that peanut butter dollop? 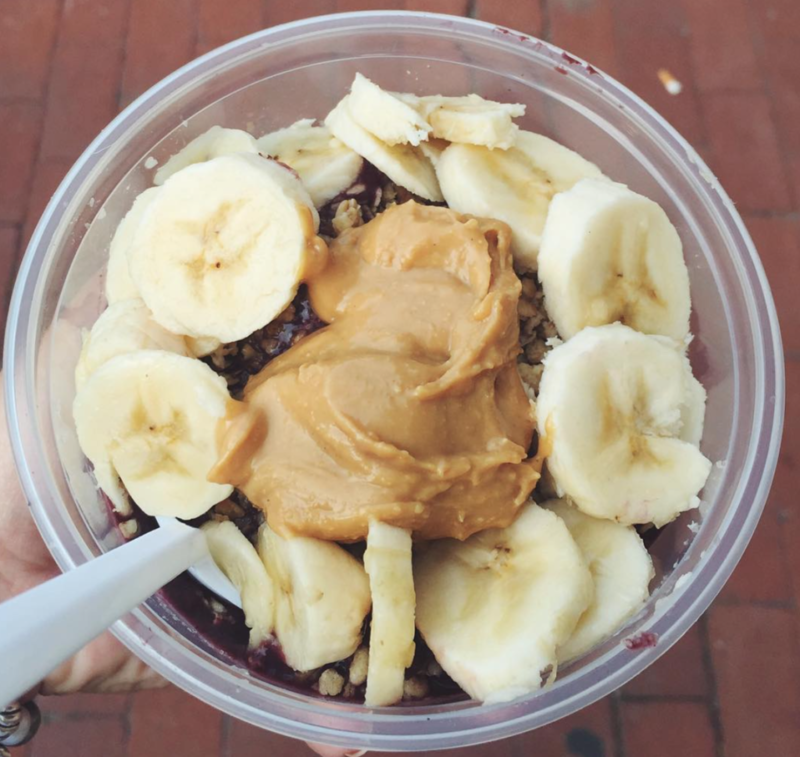 This açai bowl is super trendy and definitely not messing around. 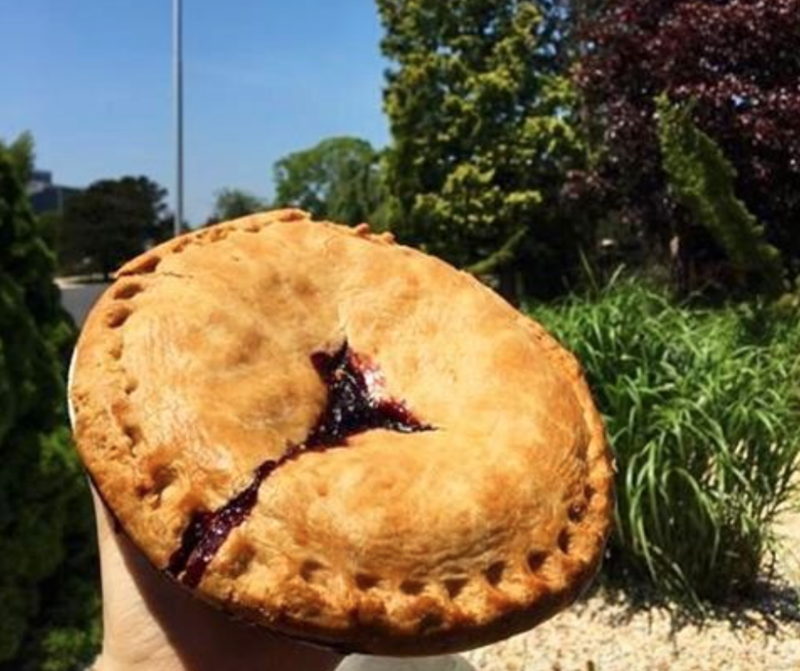 Now you could go berry picking at Briermere and bake a berry pie yourself, or you can just buy one of their delicious pies without the hassle. You choose. Joni’s is probably one of my favorite spots on Long Island. Everything is super fresh, mainly organic, and absolutely delicious. This one is a no-brainer. 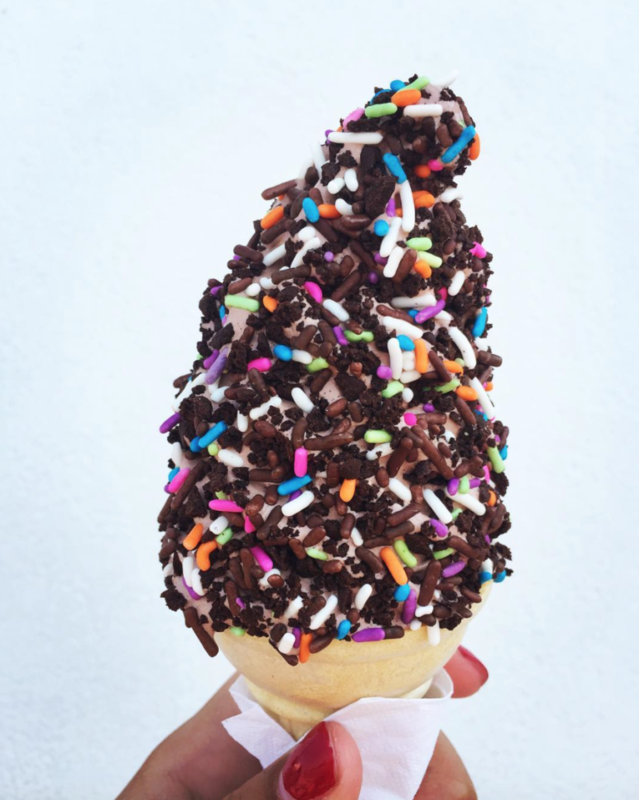 And with all the sprinkles, please. 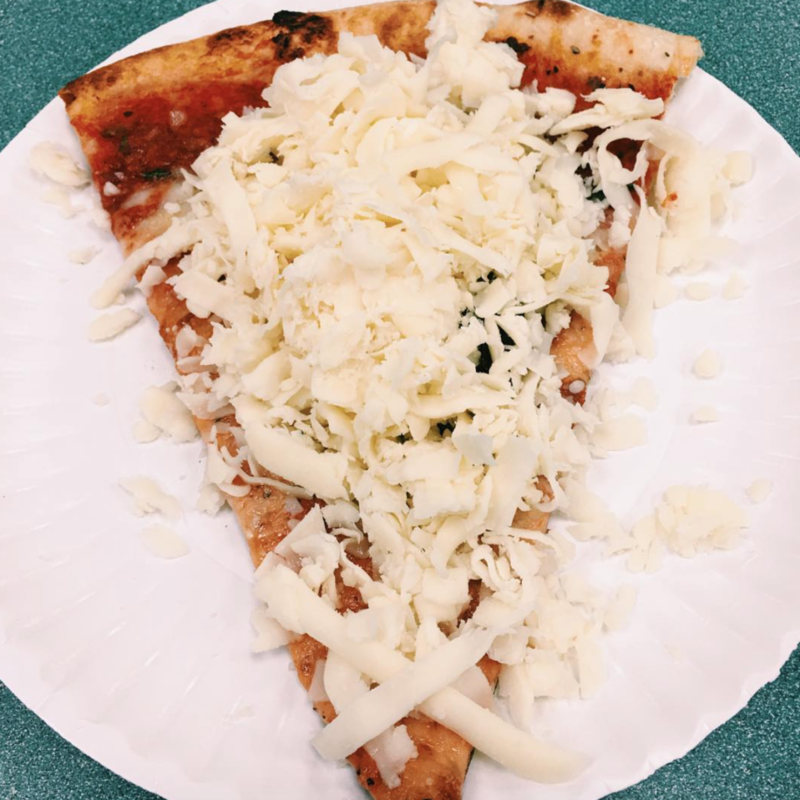 I dream of that shaved cheese. Dream of it, I tell you. 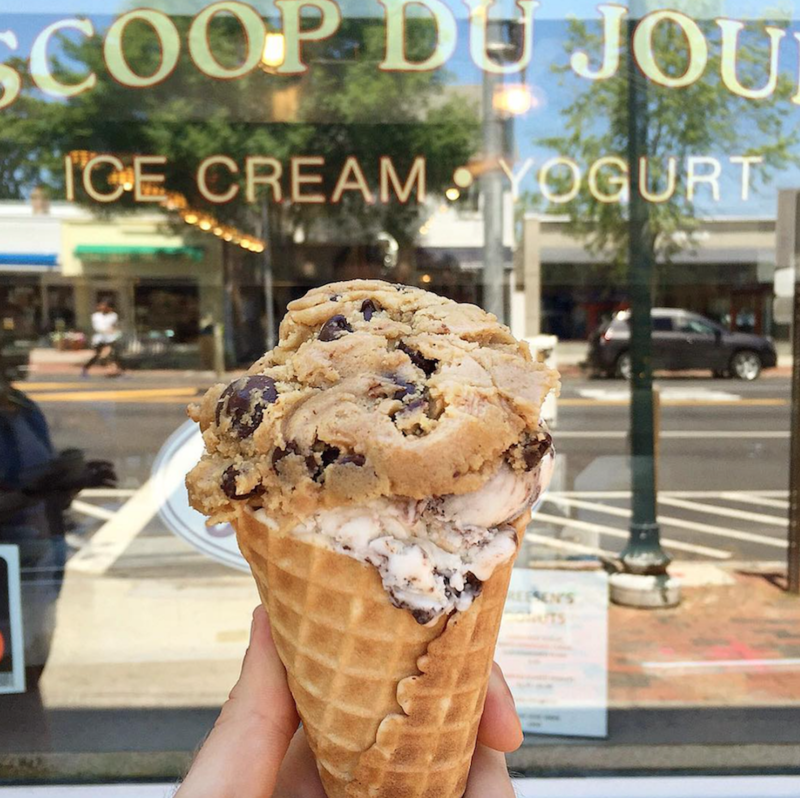 If you don’t get a giant slab of homemade cookie dough on your ice cream, then did you really go to Scoop Du Jour? I think not. 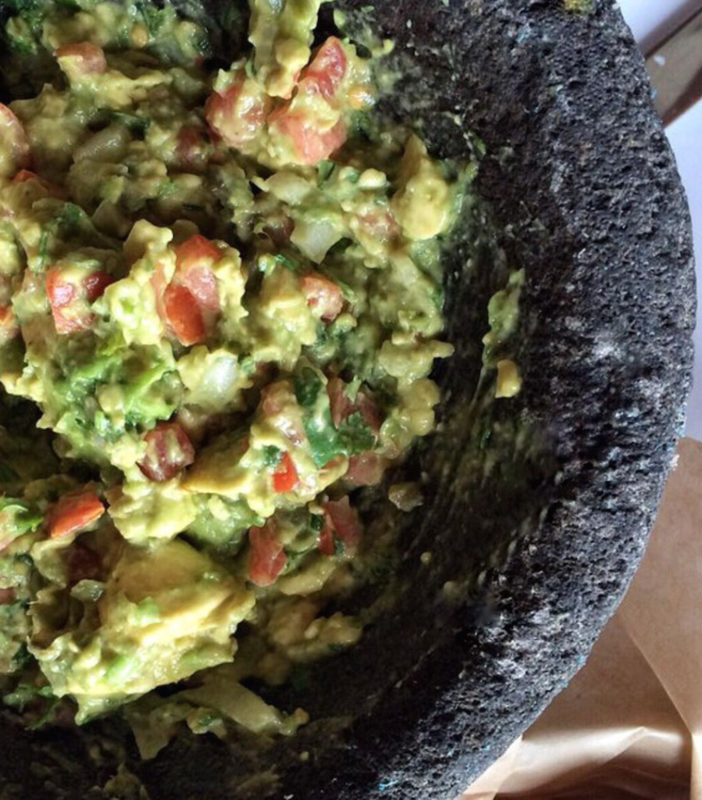 At Besito, guac is prepared right in front of you, just the way you like it. 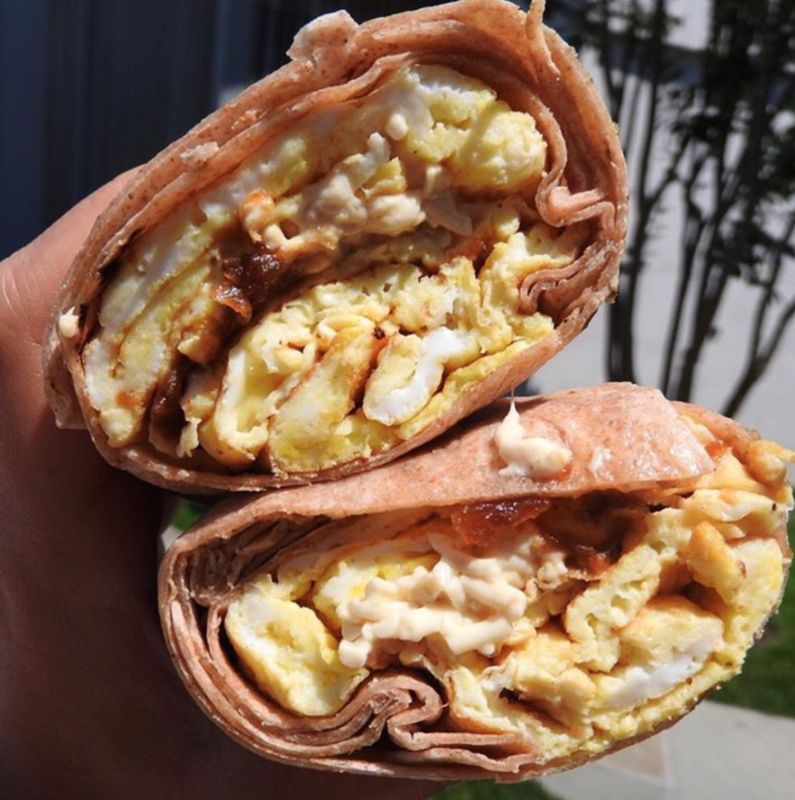 Take that, Chipotle. A vegan restaurant? Is this L.A.? No, this is Long Island, and we can be just as trendy. 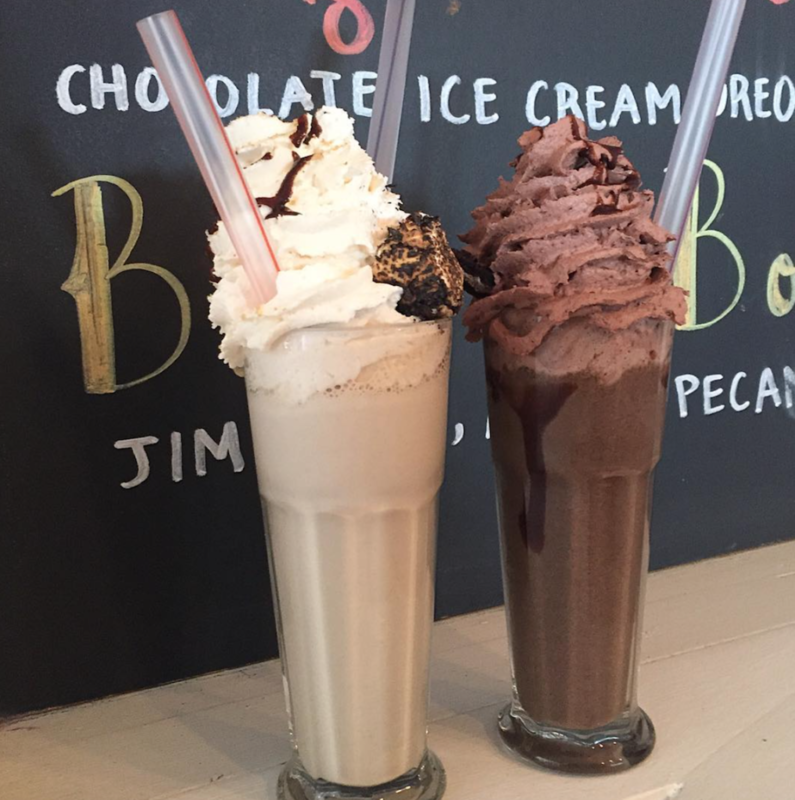 These milkshakes are big enough to feed a small army. But it’s not like we’re complaining. Hands-down, there is nothing better than thin dough filled with Nutella. 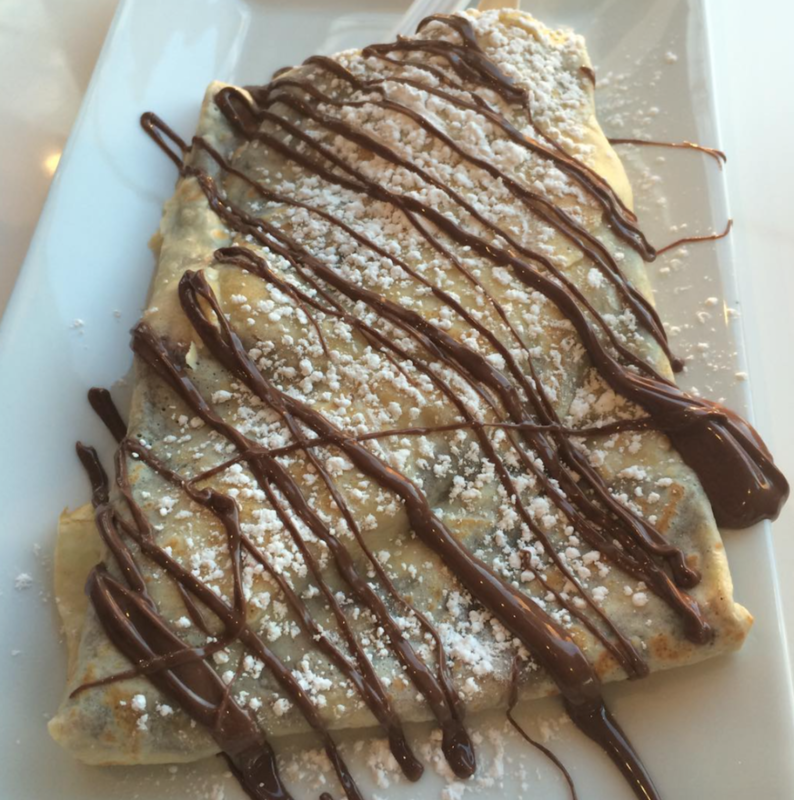 You can try to make crepes yourself, or you can just go to Baci and get this delicious one—I think you know the answer. 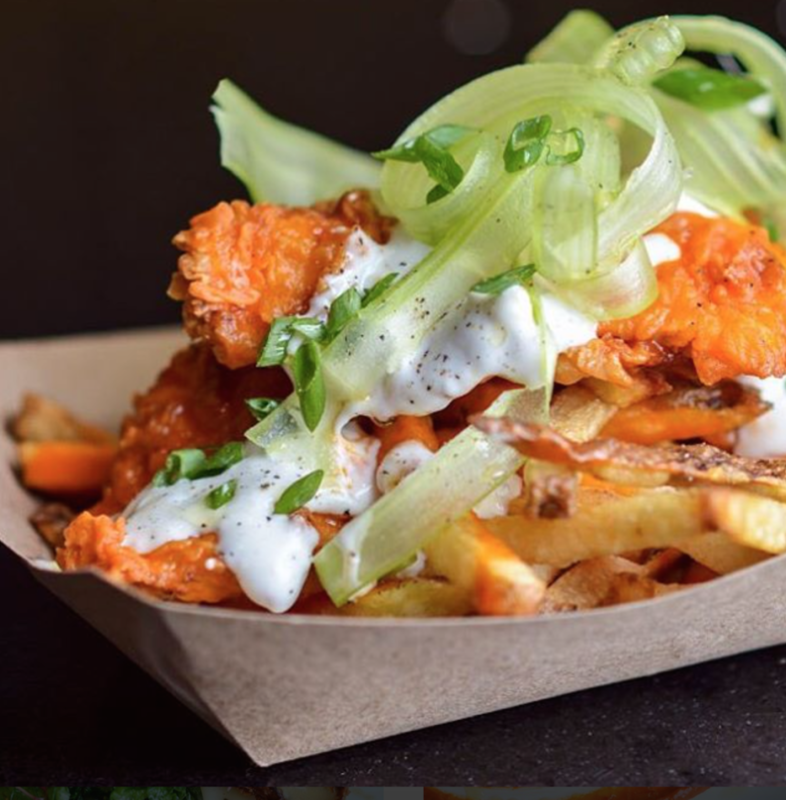 Disco Fries is South Edison’s late-night gem—french fries topped in crazy things like short rib and buffalo-fried chicken. 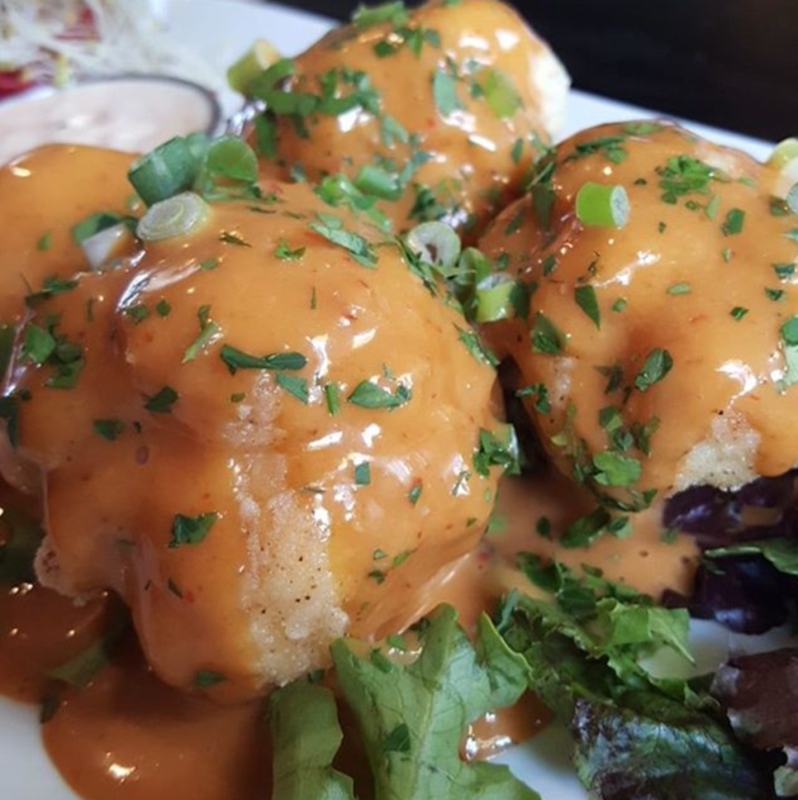 Make sure to visit after 11 p.m. on weekends for these babies. Thick-cut noodles. Tomato sauce. Parmesan cheese. Need I say more? 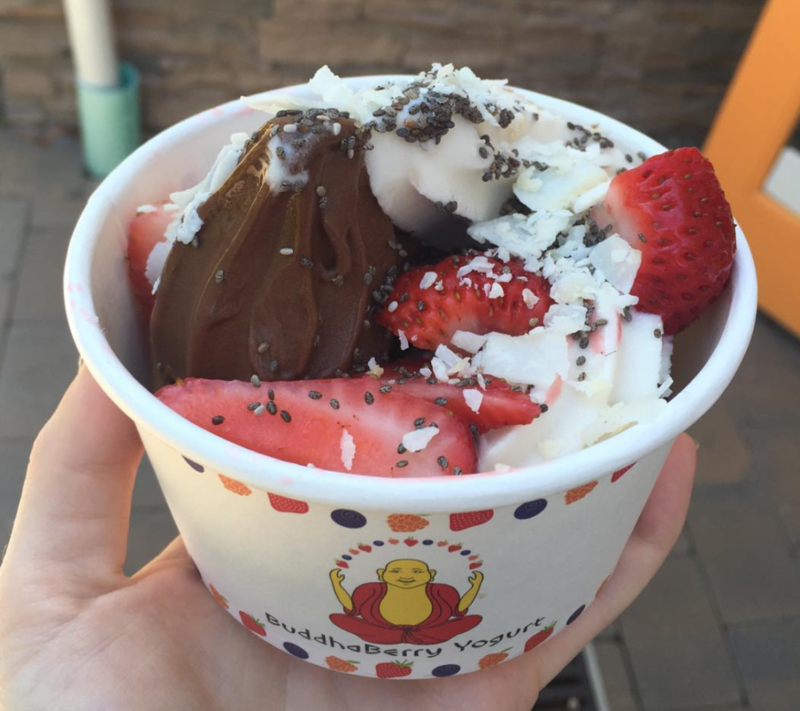 Endless gourmet toppings (I’m talking endless, people) and amazing yogurt flavors from Buddha Berry are the real reason we go out East. 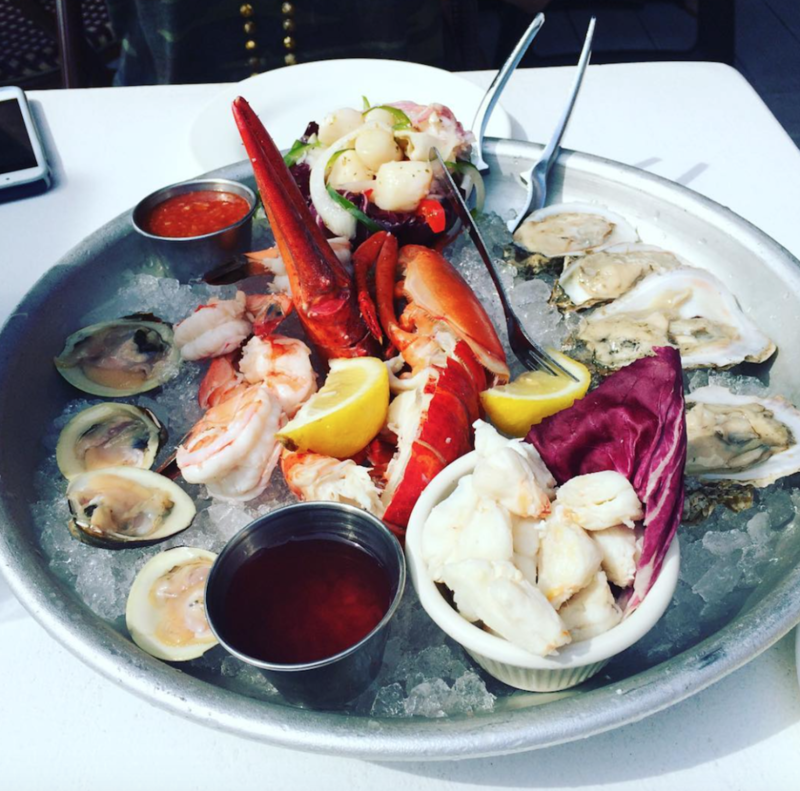 Because we’re right around water, we know seafood. And I mean know it. 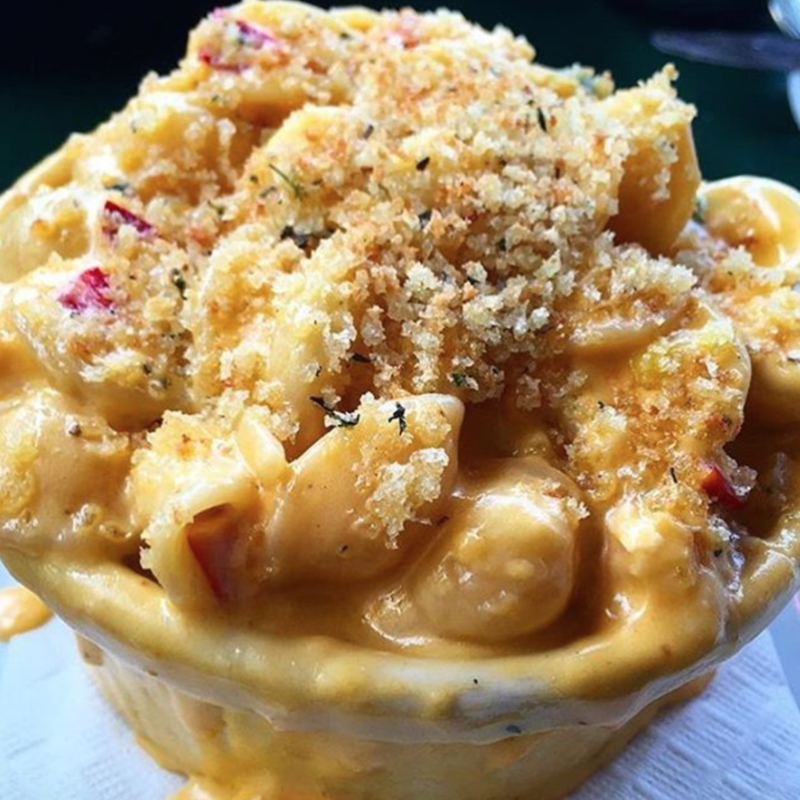 Stop by Louie’s for great food, water views, and the occasional celebrity spotting (Fun Fact: Meet The Parents was filmed here). Like I said, we know seafood. We also know cheese. And good pasta. So when we combine all three, magical things happen. Oh come on, everyone has seen that logo on some Instagram account or another. 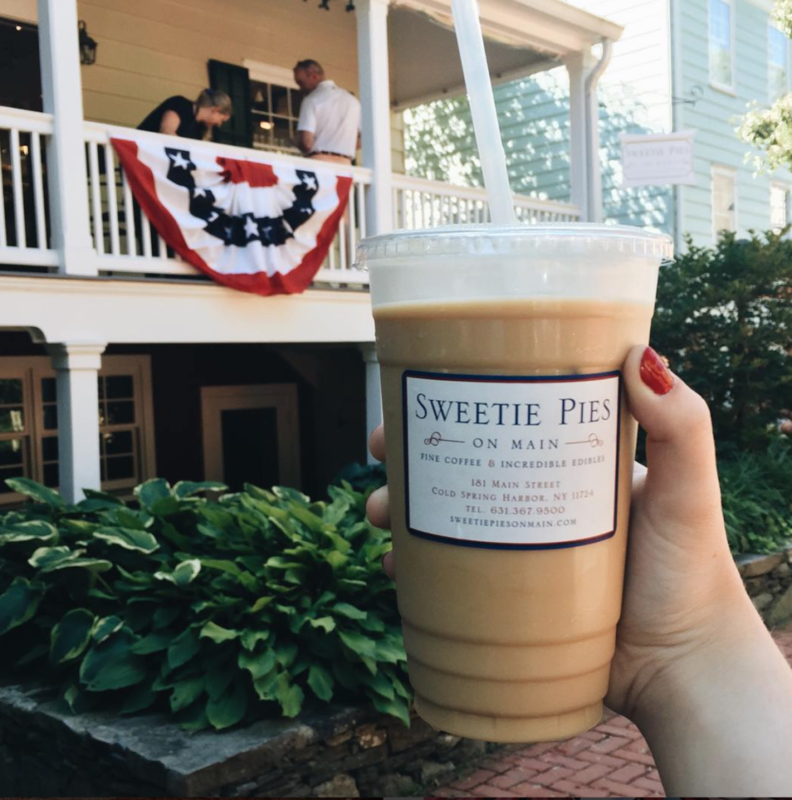 With tons of different iced coffee flavors and tasty pastries, this will be your new go-to instead of Dunkin’. 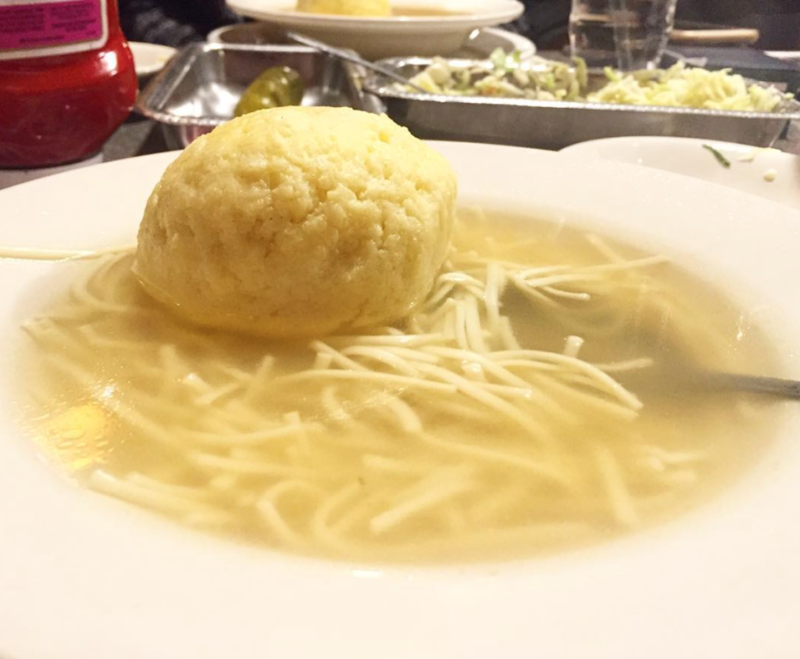 Our matzoh game is strong. We don’t mess around.